Have you had a lot of indoor recesses this winter? Here is a great way to give your students a chance to burn off some energy. We love doing these with our students too!! Keep kids focused + motivated. No special equipment or setup. All you need is a computer and a screen the whole class can see. 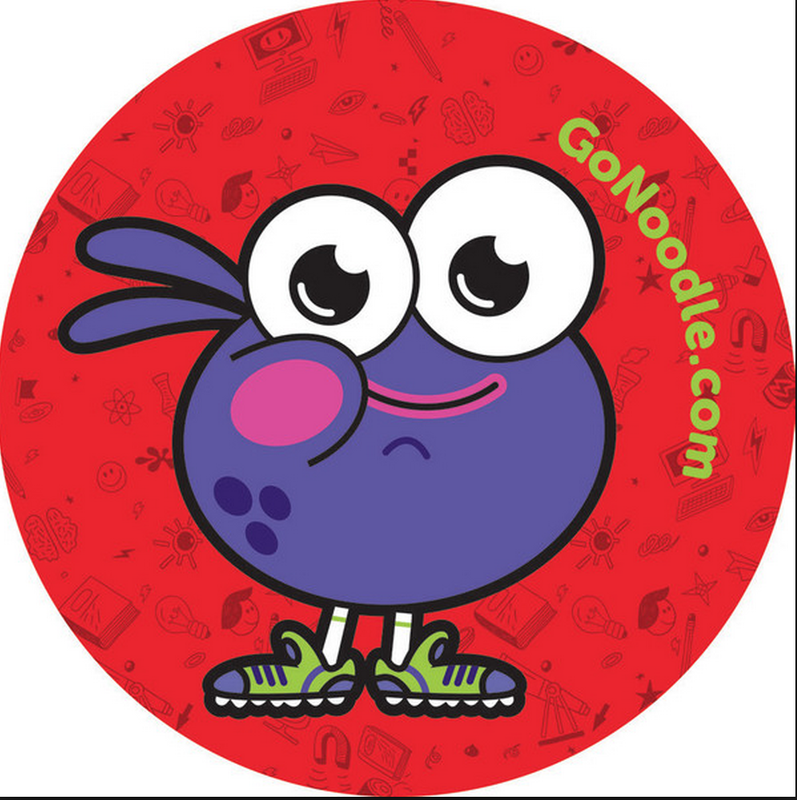 Go noodle is very organized and motivating. We also love the Wii dance videos you can find on youtube like Despicable Me, One Direction, Who Let the Dogs Out and What Does the Fox Say? You can use these videos as incentives and it ends up rewarding you too!